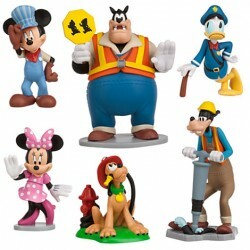 Toys There are 84 products. 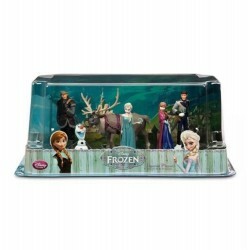 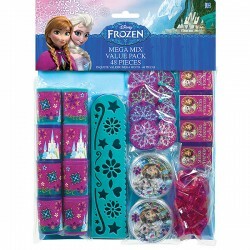 Disney Frozen Mega Mix Favour pack. 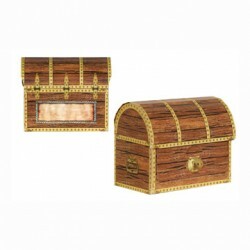 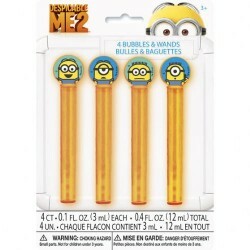 48/Pkg - Includes: 8- Prism viewers, 8- Maze Puzzles, 8- Tracer Rulers, 8- Spin tops, 8- Mini Composition Books, 8- Crystal Rings. 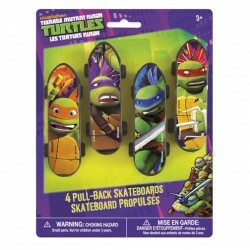 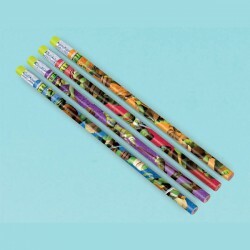 12/Pkg - Official Teenage Mutant Ninja Turtle pencil favors. 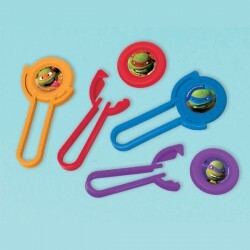 12/Pkg - Official Teenage Mutant Ninja Turtle disc shooter favors. 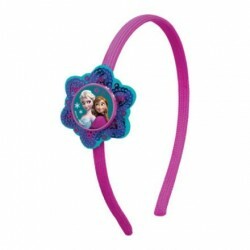 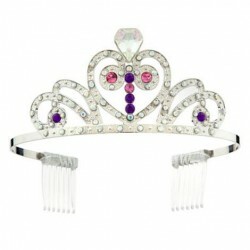 Sofia the Frist genuine tiara from disney USA. 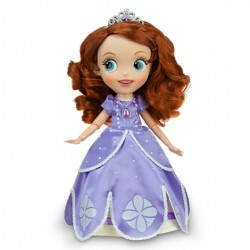 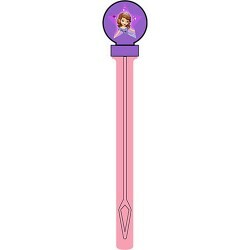 4/Pkg - Sofia the 1st bubbles - includes bubbles and wand.